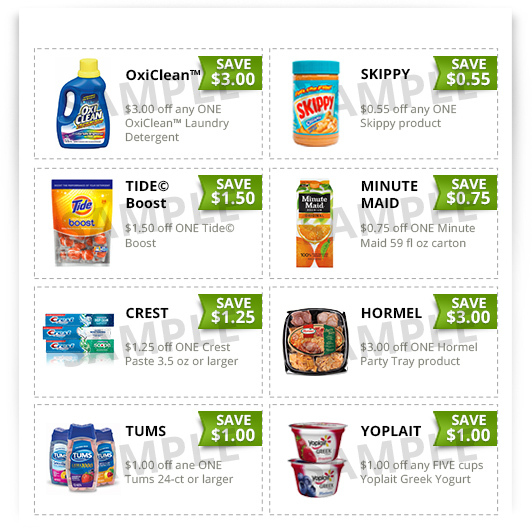 PRINT COUPONS FOR YOUR FAVORITE BRANDS! GroceryCouponCart.com allows you to instantly print 100's of top brand grocery coupons. You will also receive our popular newsletter containing the latest and popular coupons. It is easy and free. Print and save money at your local grocery stores. Join thousands of members who rely on us for their grocery coupons each week! WAIT!Have you printed your coupons yet?